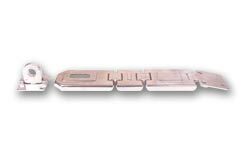 Multi link hasp and staples offer a locking option for corners, the multi link allows these hasp and staples to be used around corners. 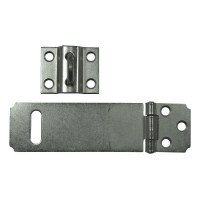 For low to medium security requirements these hasp and staples can be used with key locking or combination padlocks. 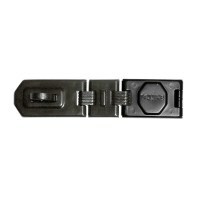 Available from ABUS Locks, Kryptonite and Squire Locks. 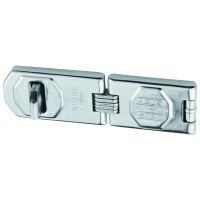 Multi Link Hasp and Staples can also be used as Garage Locks.